Put your phone on ORICO CBA-S1 to make a call while driving, more secure and convenient. Compatible with Apple, Samsung, Sony, HTC, Lenovo, Huawei, MIUI, Meizu and other cellphones. 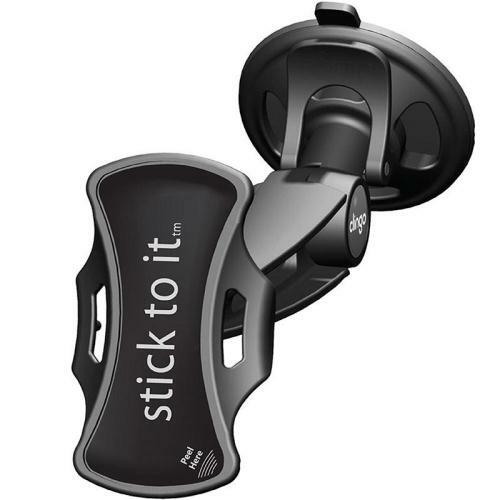 Classic sucker design, stable and safe, makes it easier to use your phone while driving and prevents slipping and shocking. The powerful sucker made of high quality rubber is capable of adhering to glaze surface, and you don’t need to worry about device falling due to the bumpiness of vehicle. 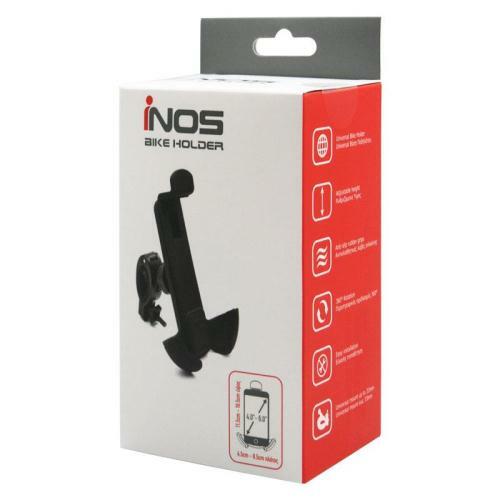 This holder is made of high strength ABS material with rubber oil finish, smooth and delicate, perfectly matching your car. Its compact design saves your space. 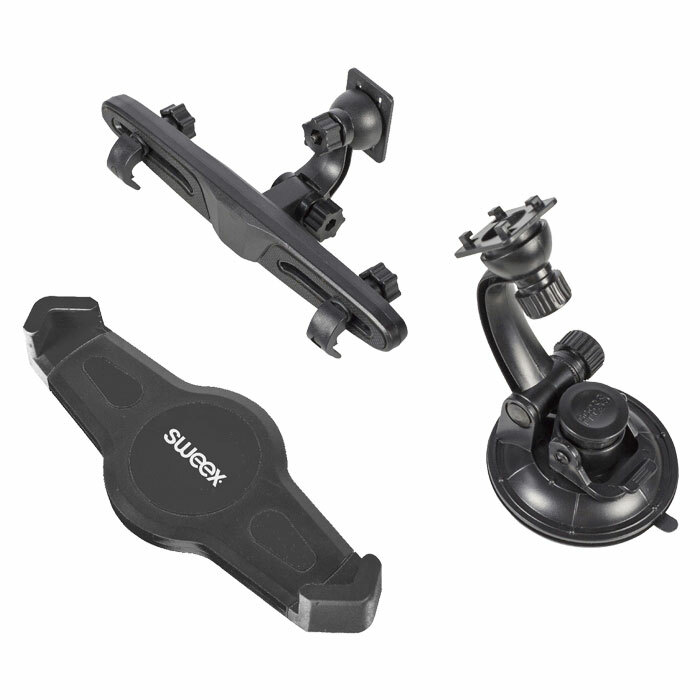 Also with its 360° free rotation, you can easily fix your phone or navigator in holder and operate with one hand while driving. The retractable clamp built in high elastic mechanical spring can support 3.5 – 6.3 inch digital devices. Being tested, its using lifespan is longer than other similar-type products on the market.